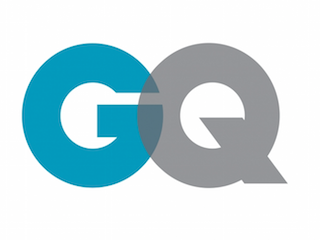 GQ has named Diane Mattioli executive director, luxury and video. Mattioli most recently served as executive luxury director at Condé Nast Media. This is Mattioli’s second stint with GQ, as she previously served as the magazine’s luxury products manager. Mattioli’s new role will have her overseeing watch and jewelry accounts while also working closely with Condé Nast Entertainment. Mattioli’s appointment is effective April 16.